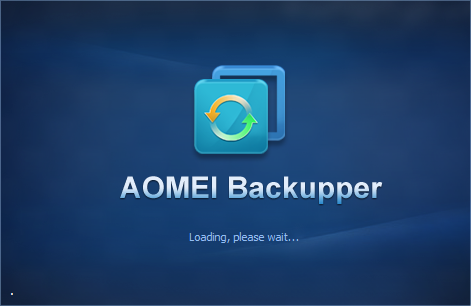 AOMEI Backupper Technician Plus Free Download Latest Version for Windows. It is full offline installer standalone setup of AOMEI Backupper Technician Plus. All PC users require reliable data backup utility which can be used for preventing data loss when your operating system experience issues. 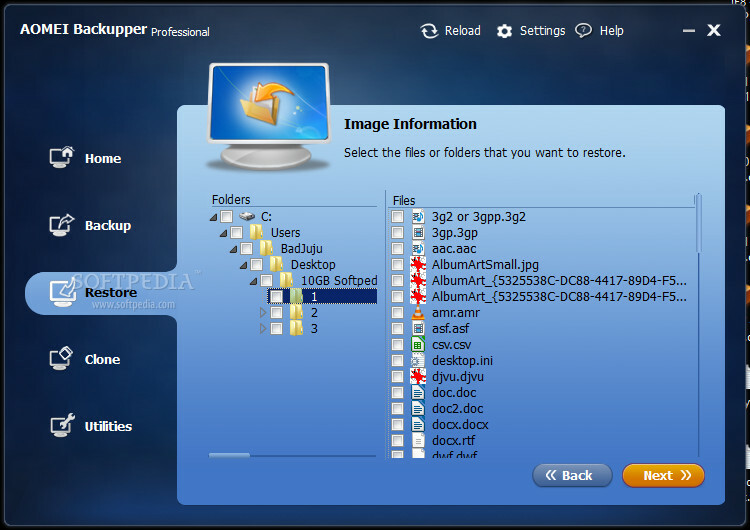 AOMEI Backupper has got many versions and one of them is Technician which contains lots of features and utilities of other ones. Apart from the features and utilities from other versions it contains top priority technical support. You can also download EaseUS Data Recovery Wizard Technician 9. 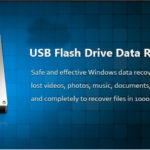 You can create backup image in no time and then can explore the image that has been created then you can restore the data which has been corrupted. You can restore system backup image of other systems as well with either similar or different hardware. 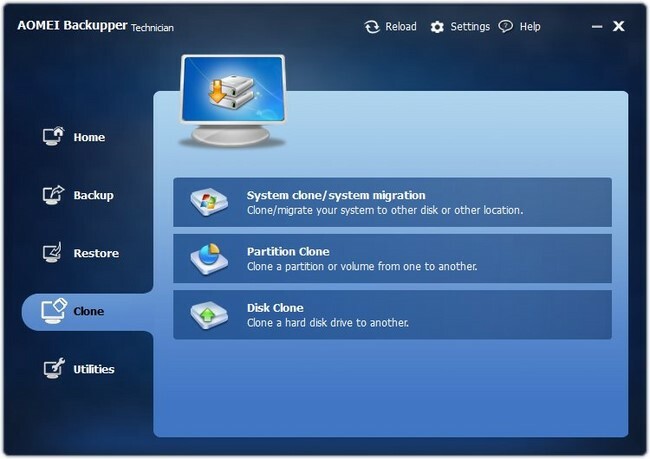 You can restore automatic partition alignment in order to enhance performance especially SSD. 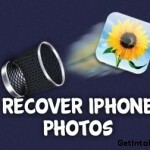 You can opt for restoring individual files instead of restoring entire image in order to save your precious time. There are three backup modes available which are schedule, incremental and differential. 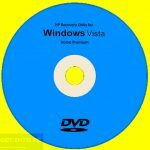 You may also like to download Eassos Recovery. Below are some noticeable features which you’ll experience after AOMEI Backupper Technician Plus free download. Contains top priority technical support. Can create backup image in no time. Can explore the data image. 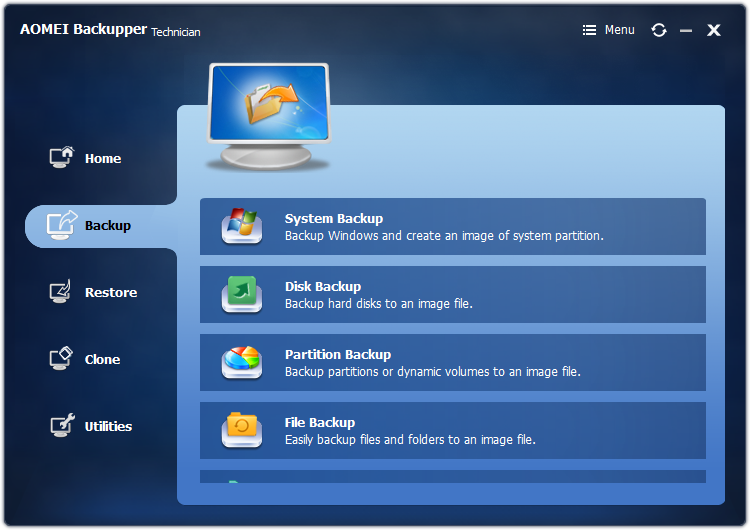 Restore system backup image of other systems. Can restore automatic partition alignment to enhance performance. Can restore individual files instead of restoring entire image. Got three backup modes i.e Schedule, Incremental and Differential. Before you start AOMEI Backupper Technician Plus free download, make sure your PC meets minimum system requirements. Click on below button to start AOMEI Backupper Technician Plus Free Download. This is complete offline installer and standalone setup for AOMEI Backupper Technician Plus. This would be compatible with both 32 bit and 64 bit windows.